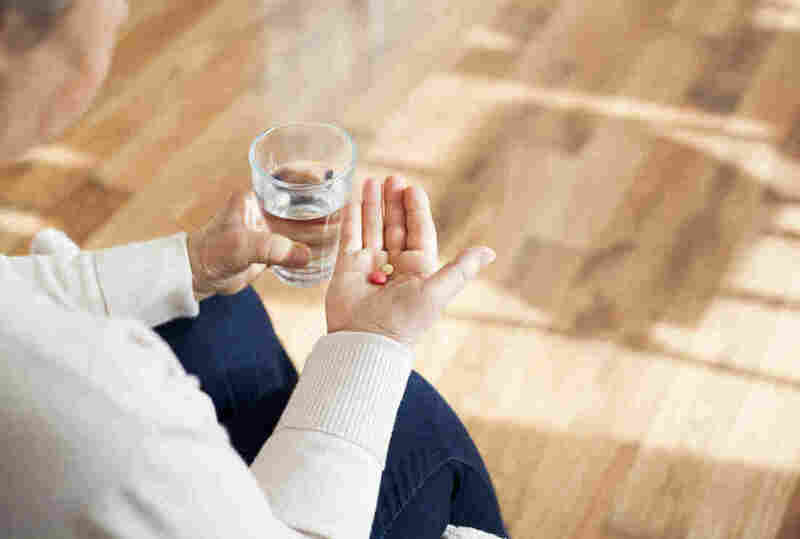 SSRIs Can Undercut Some Opioids' Effectiveness, Study Says : Shots - Health News Some antidepressants inhibit a liver enzyme that converts common opioids into their active form. The interaction may reduce the effectiveness of certain opioids for people taking both medicines. Combining some common antidepressants and opioids can undercut the relief of the painkillers.